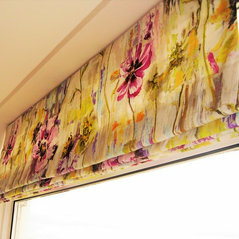 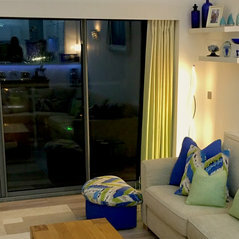 Bespoke, hand finished curtains, blinds, window seats & cushions. 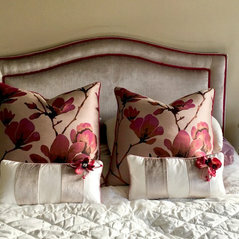 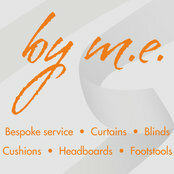 We all so do headboards, footstools & loose covers to complete your Interior look. 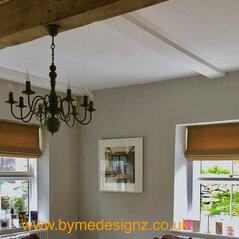 With over 20 years experience in the Interiors industry we can guide, advise and take your instruction to get you desired results. 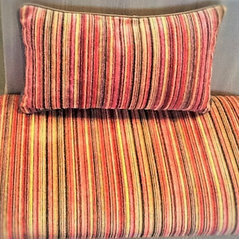 Commented: POLL: Fabric or leather sofa?Fabric is always cosier &amp; the variation is greater. 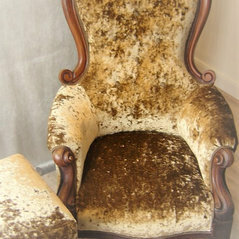 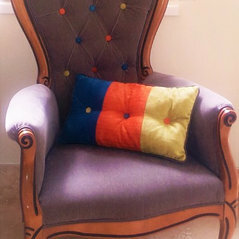 This is an example of a chair which may suit, perhaps a leather cushion on this type of chair.